New Solutions for people who want more. and I'm running for City Council. Under my watch, Ward 4 will not be silenced. Act. Vote. 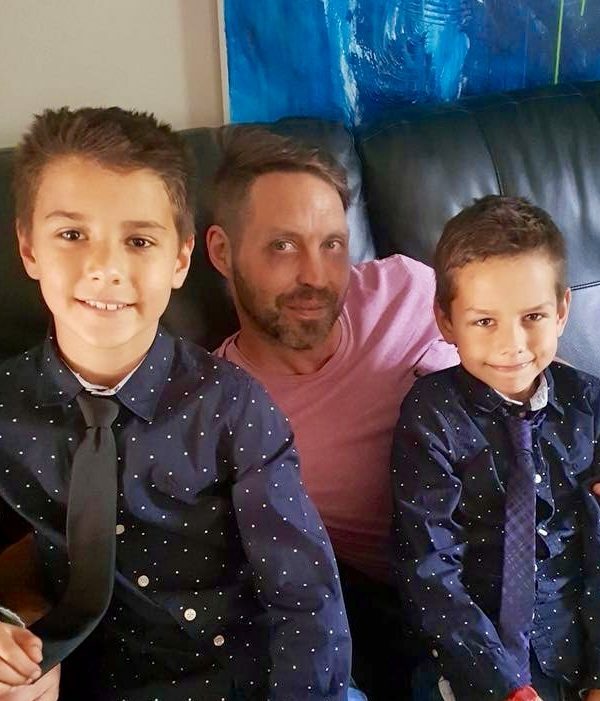 One of my reasons for deciding to step up and run to serve my community as City Councillor for Ward 4 comes from my desire to be a positive role model for my two boys, Merek and Everett, and teach them about civic duty and responsibility. Running for office should not be about a career opportunity but rather a response to a call for action driven by an innate need to serve one’s community by helping ensure it’s present and future wellbeing. 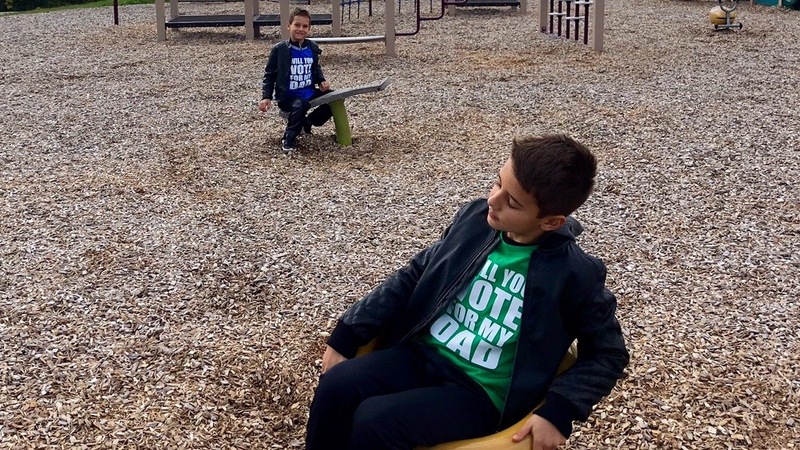 Kitchener’s Ward 4 is my home. My career and family are established here. I am fully invested in this community’s well doing. 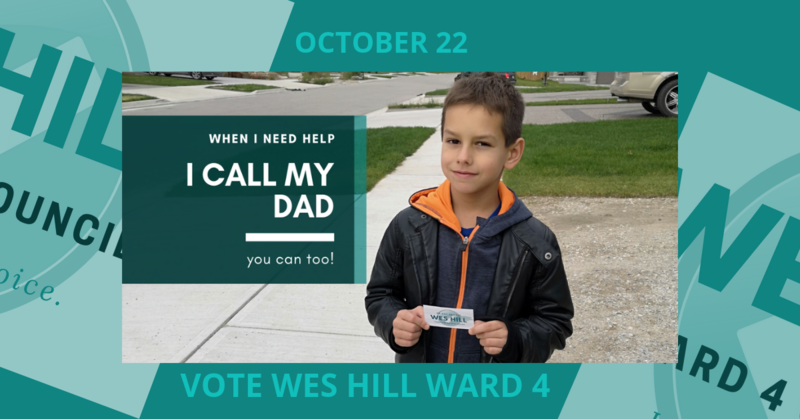 I have put my name forward for election to the Kitchener Ward 4 Council seat because I wish to listen and respond to my community’s needs and concerns – and be the voice that speaks those concerns to council. I want to contribute to building solutions to current problems while creating new opportunities for this — OUR amazing — community. 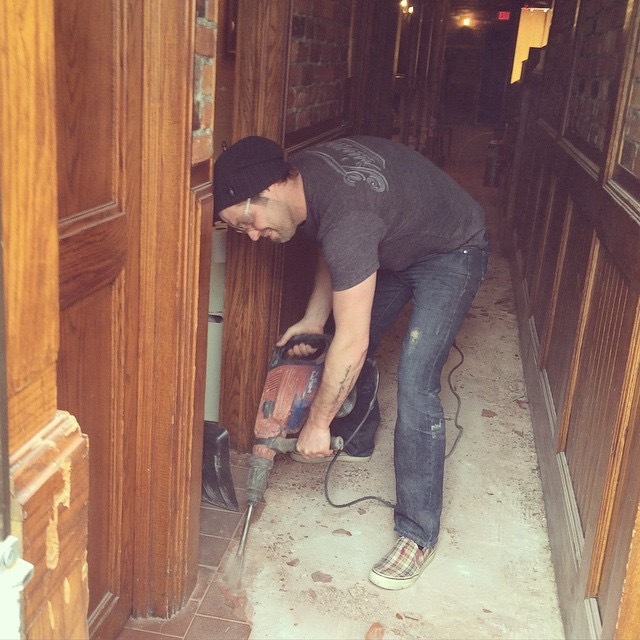 Never underestimate the skills an entrepreneur and small business owner has, and is willing to acquire. Hmmm.... the neighbours are talking! Confused about government? Want to teach the kids? It is never to early to learn the importance of community, civic engagement and democracy. It is never too late either ... check out 'How Government Works' -- a quick crash course that works for almost any age. Piece of cake! A new council. A new big challenge. watch (or skim) the debates. Ward 4 council debate, mayoral and regional in one place..
Kitchener Ward 4 through democracy, has spoken. A new day begins. What issues will city council face immediately after the 2018 Municipal Election?